1 – Vacuuming: Use the attachment for hard floors, NOT the beater bar because it wears the carpet down prematurely. If you see yarn sprouting up from the pile, do not pull, simply cut the excess off with scissors. 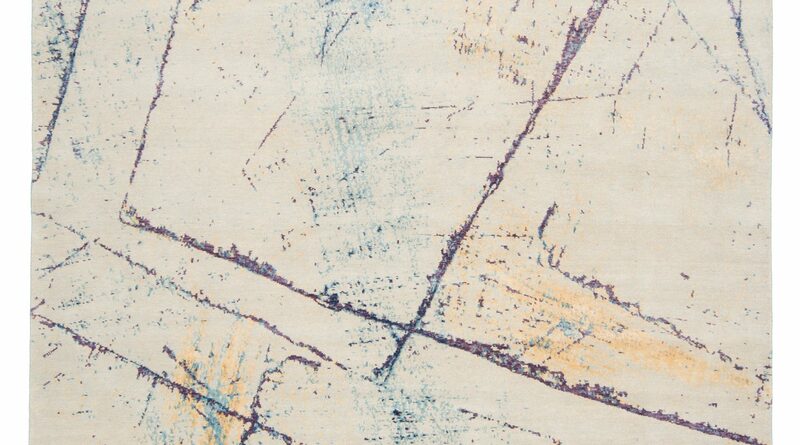 2 – Rotation: Every year or two rotate the carpet so it gets an even wear from traffic, sun and furniture marks. To remove furniture marks on wool carpets use either a steamer or iron on its steam setting (do not put the iron plate on the carpet, keep it an inch above). This will make the wool fibers spring back into their original shape. 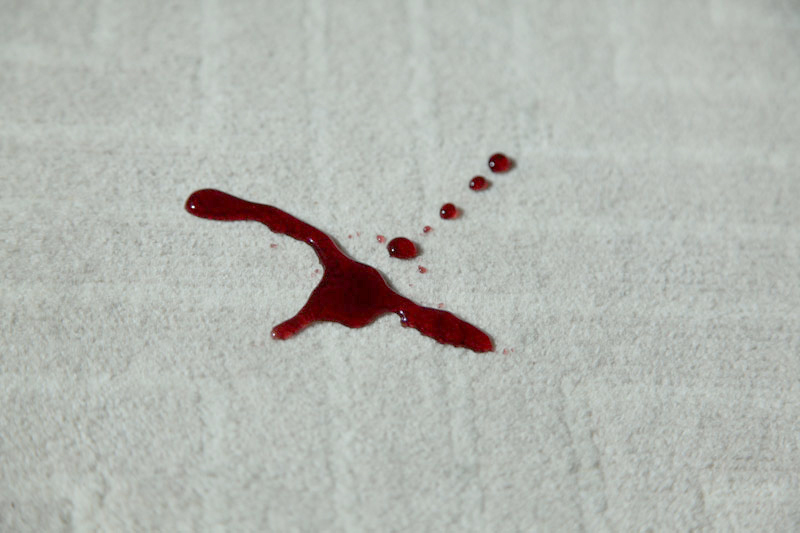 3 – Water Based Spill: Blot with a heavy paper towel to absorb the moisture. Work from the outside inwards. If it’s a large spill use a Shop Vac to lift as much liquid as possible. Smooth the fibers of the carpet in the same direction to ensure when the spill drys, it does not distort the pile direction. 4 – Oil Based Spill: Use a spoon to scoop as much as you can. Then use non bleach soap, such as Woolite to dissolve the oil. Use a small amount of water to rinse the area then let the spot air dry with the pile in its original direction. 5 – General Cleaning: Every few years, if the carpet looks dirty, have your carpet professionally cleaned. Don’t steam clean because the heat could damage the fibers of the carpet.